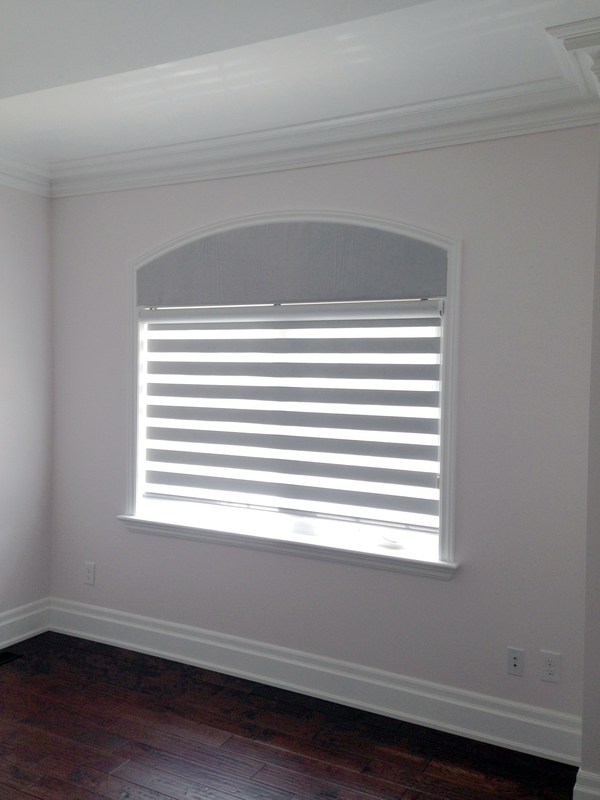 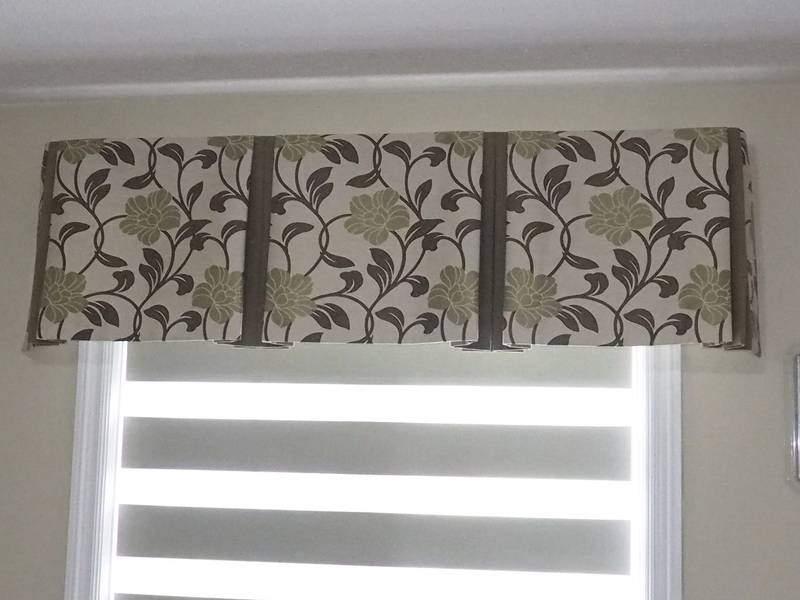 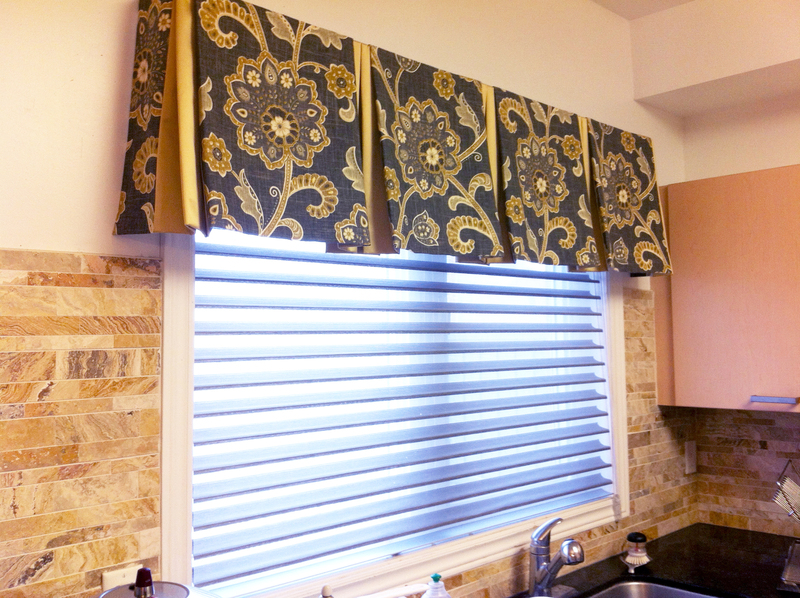 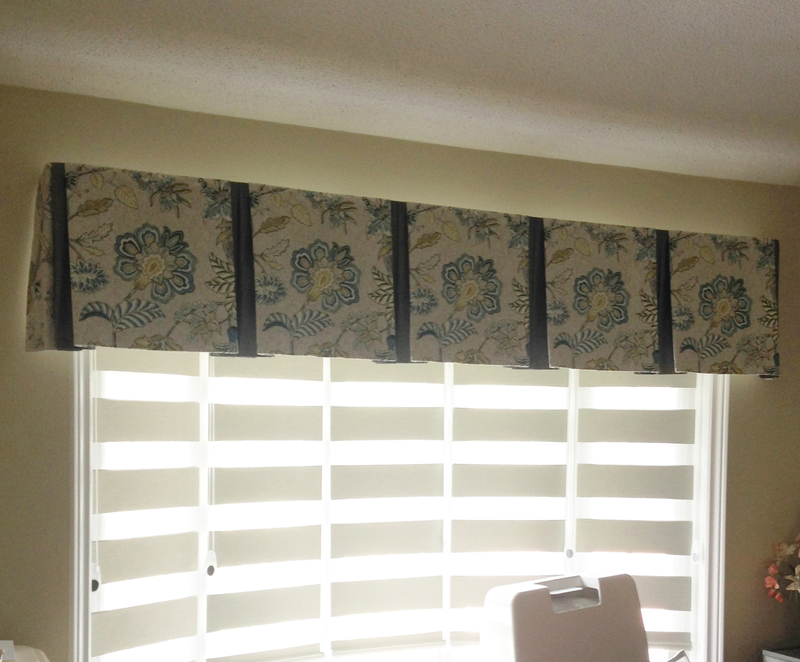 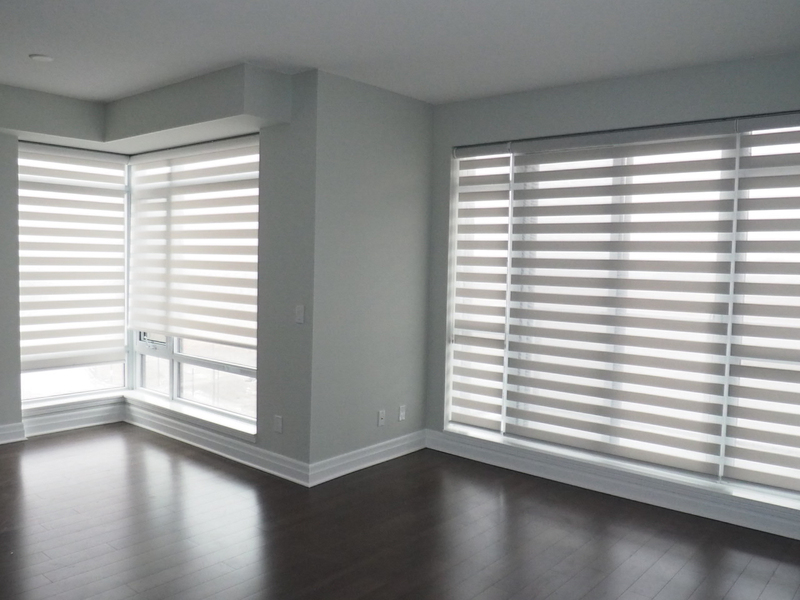 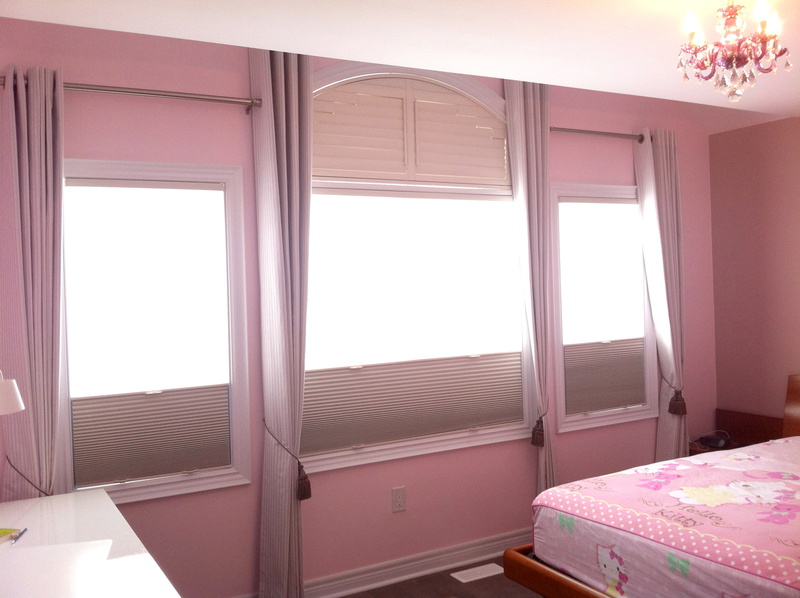 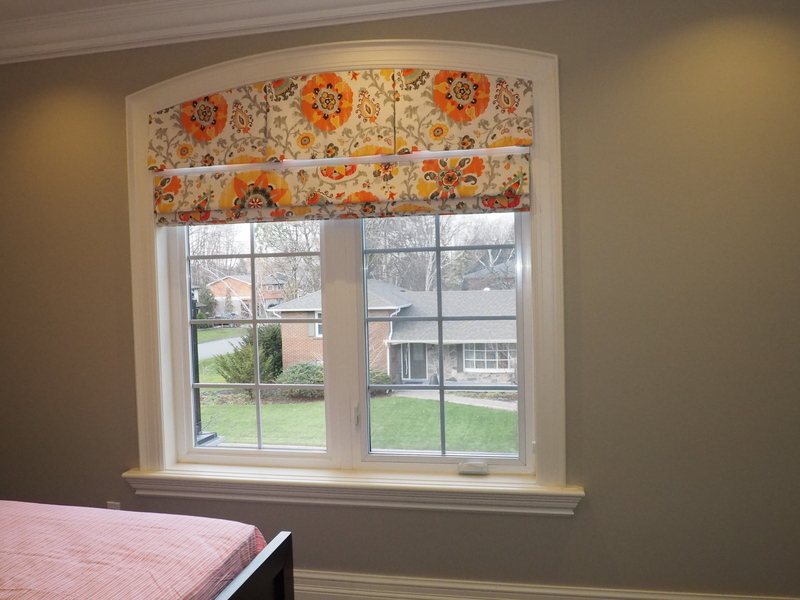 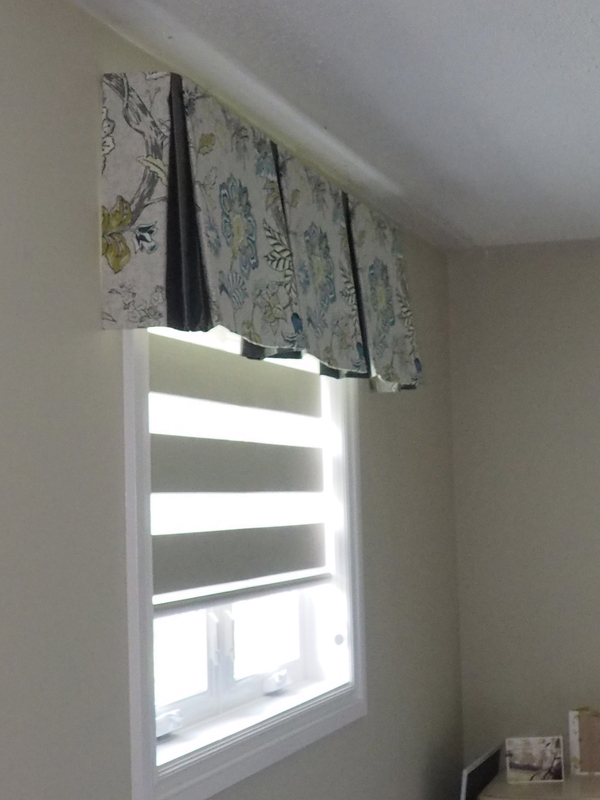 Take advantage of our Blinds and Drapes Combo Deal Now! 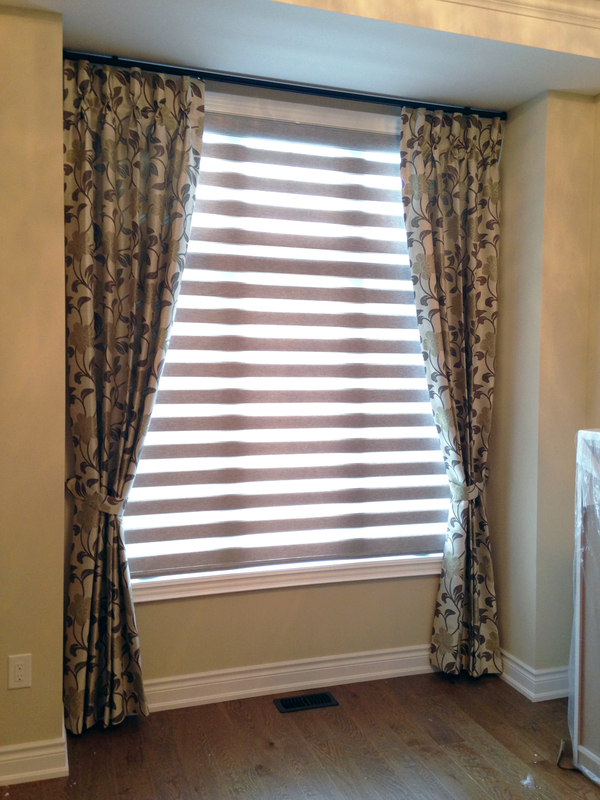 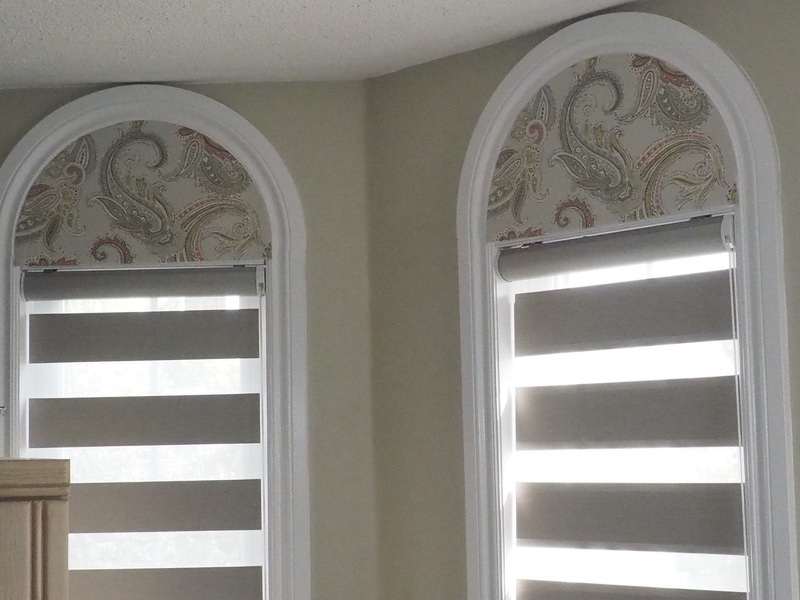 Some of our customers have already taken advantage of our Winter Sale: Blinds and Drapes Combo Deal – buy 3 blinds get $100 credit towards a pair of drapes. 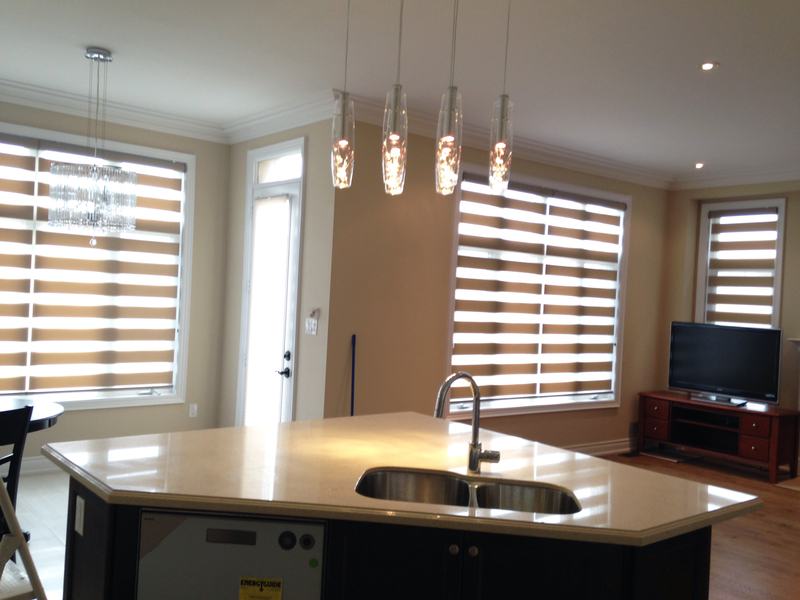 Check our Sales webpage for more info or call us.